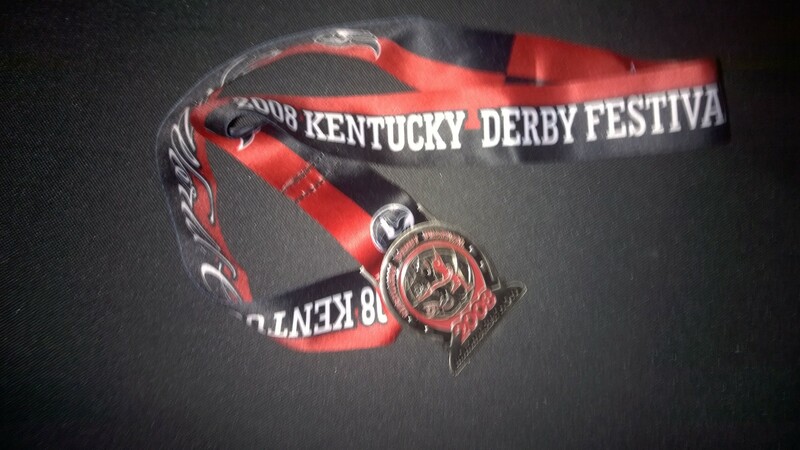 This was a great mini-marathon as it gave us the opportunity to run around the Kentucky Derby Track where the Prestigious Kentucky Derby horse races take place! I had been to the Kentucky Derby several times as a spectator but never had the opportunity to experience it from the inside! This entry was posted in All Marathons and tagged Kentucky Derby Mini Marathon by TwogetherRunners. Bookmark the permalink.